I've been writing software for radio for over 15 years. Here are some very specific bits of glue that you might find useful. 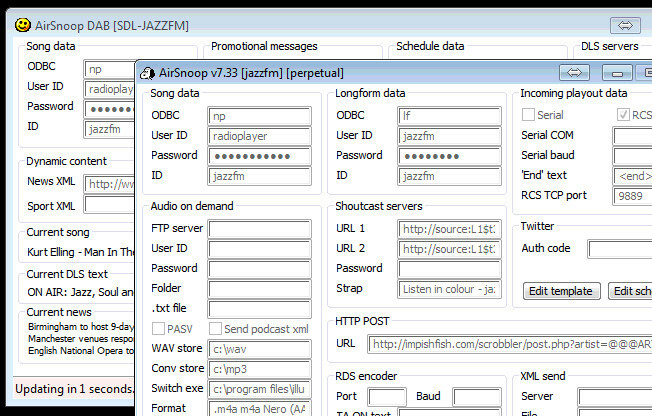 AirSnoop is, simply, a bit of software that sits between your playout system and the outside world and manages the metadata coming from it. From filtering out anything but songs to enabling triggers for external ad replacement services, recording audio-on-demand to providing XML read data to DLS on DAB, this is a toolkit that glues everything else together. 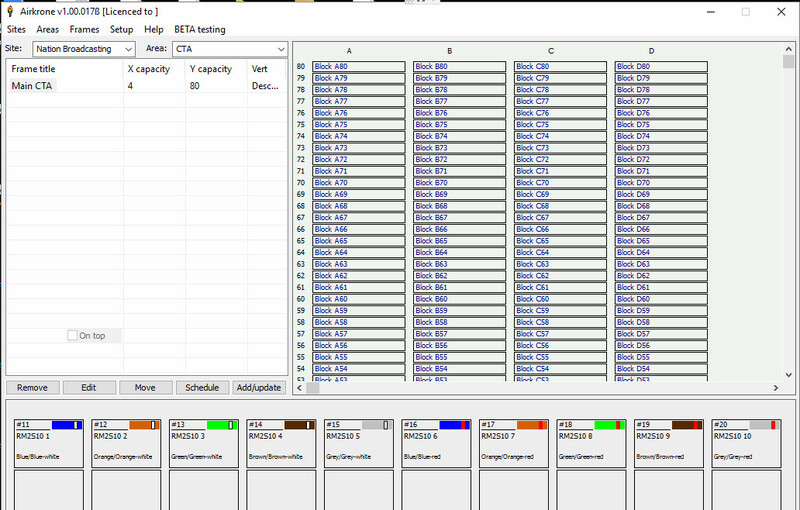 If you're like me as a broadcast engineer, you'll have your wiring records on a combination of bits of paper in the racks room and Excel spreadsheets. Not ideal. This software is an up-to-date replacement for Clyde's KRIS product - it works in Windows and will keep all of your wiring records in one place. Jumpers automatically located at both pairs. Phew. 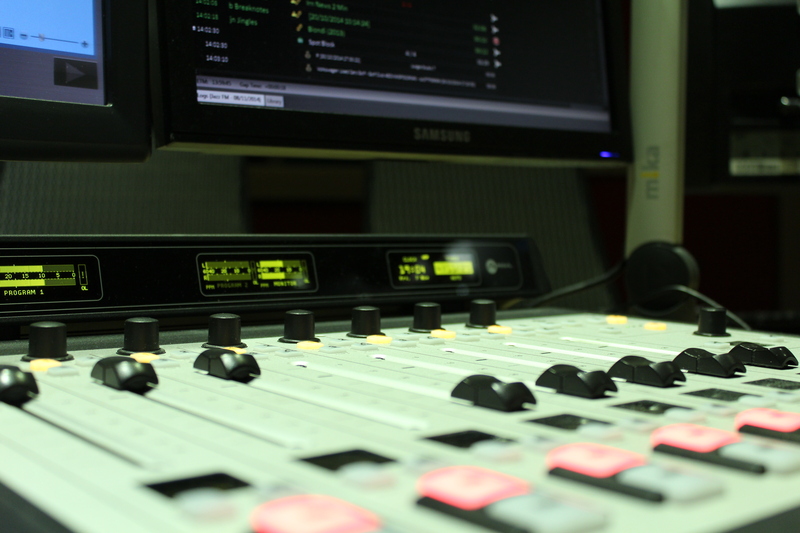 AirScribe is newsroom management software. File copy ahead for broadcast & the web, take external feeds via NewsML. Compile bulletins and read from the screen.